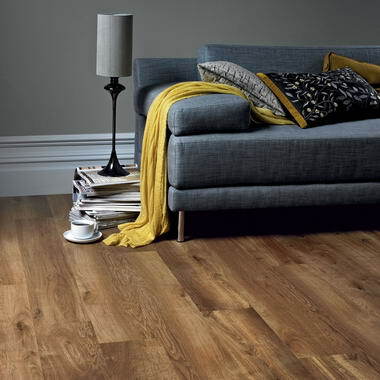 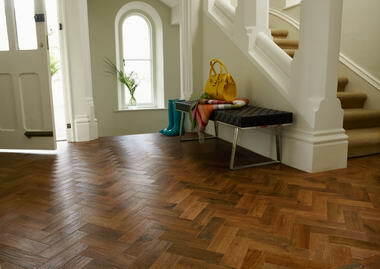 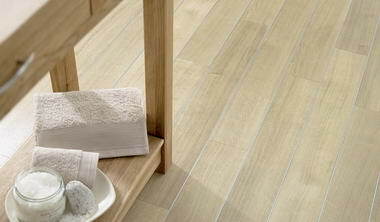 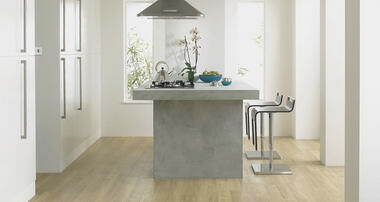 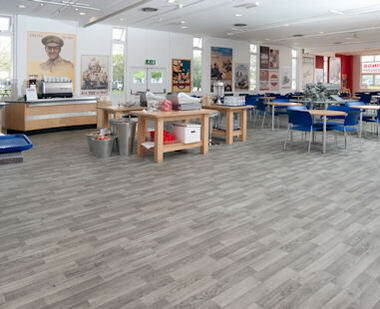 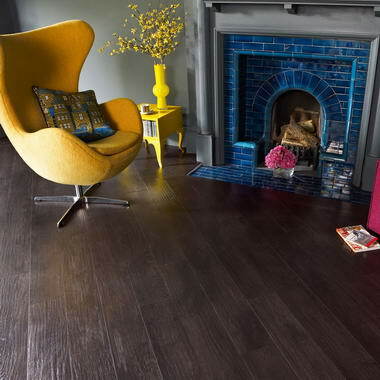 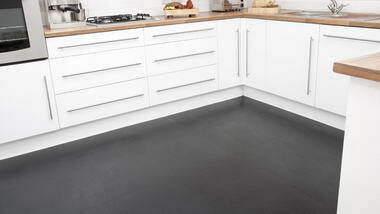 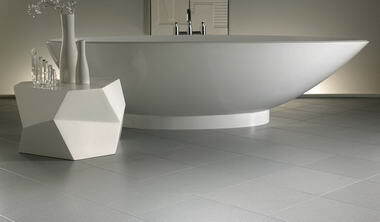 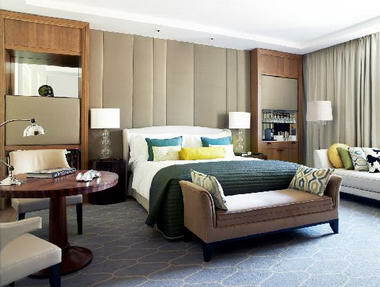 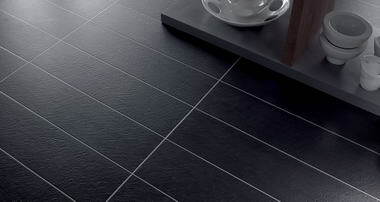 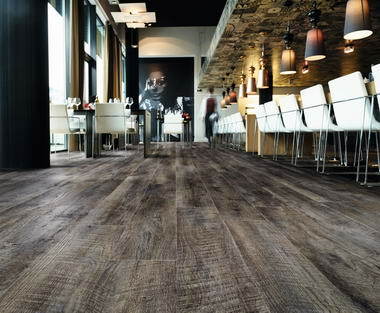 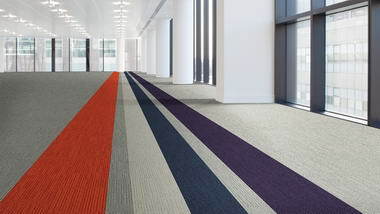 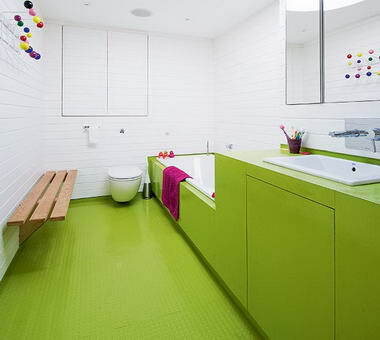 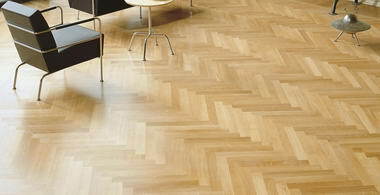 City Flooring Services - London based Contract Flooring Services. 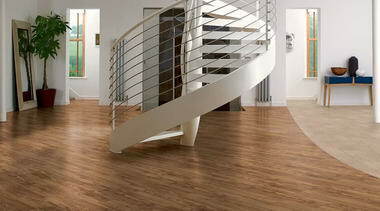 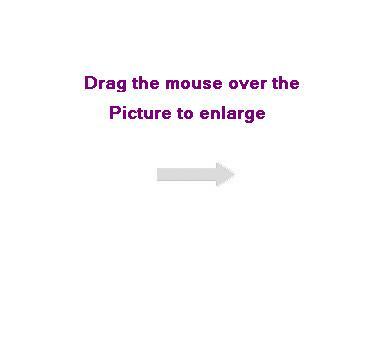 Installing Coverings Such as Carpet, Vinyl & Wood. 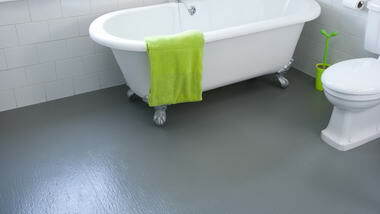 Free Estimates & Sample Service.